As if you needed another reason to visit. 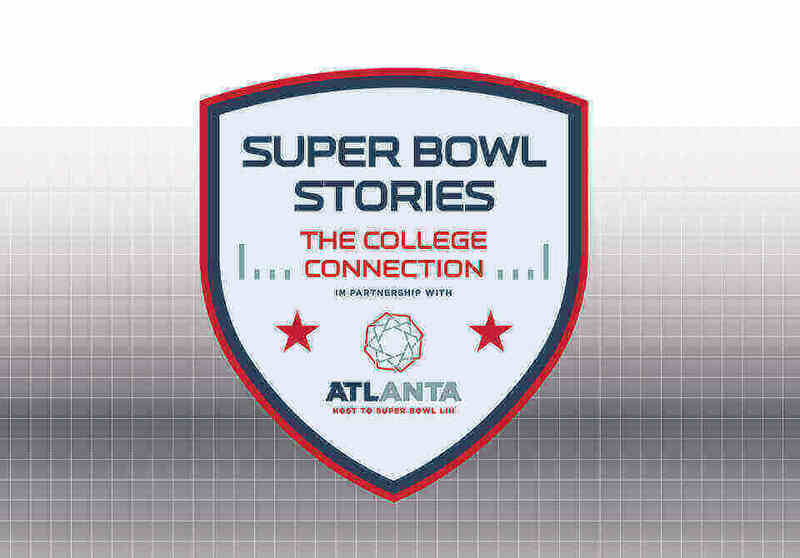 Experience all the Hall has to offer beyond paying tribute to college football’s greatest. Visit us for game day, seasonal and celebratory family-friendly events held year-round. Teachers rule. 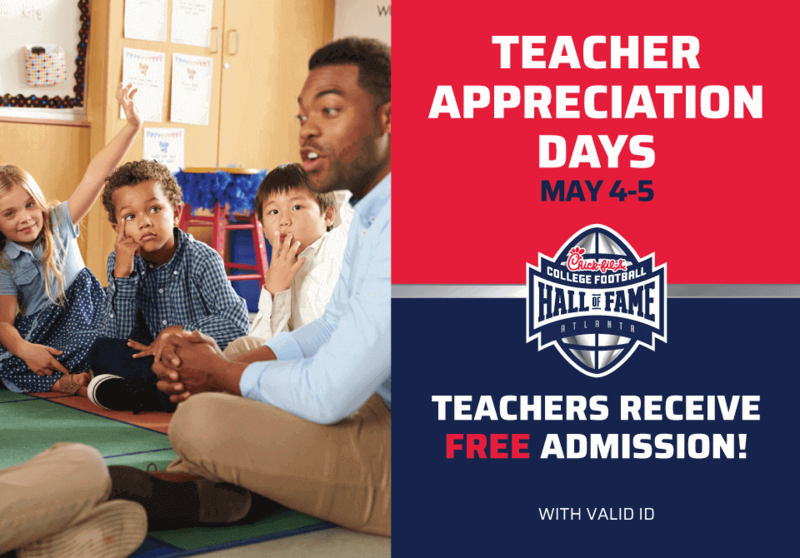 We want to celebrate YOU on Teacher Appreciation Weekend! Mom, we're celebrating you! Moms get in free and get one complimentary mimosa, massage, and manicure this Mother's Day at the Hall. Clemson fans, your 2019 College Football Playoff win just got even sweeter. 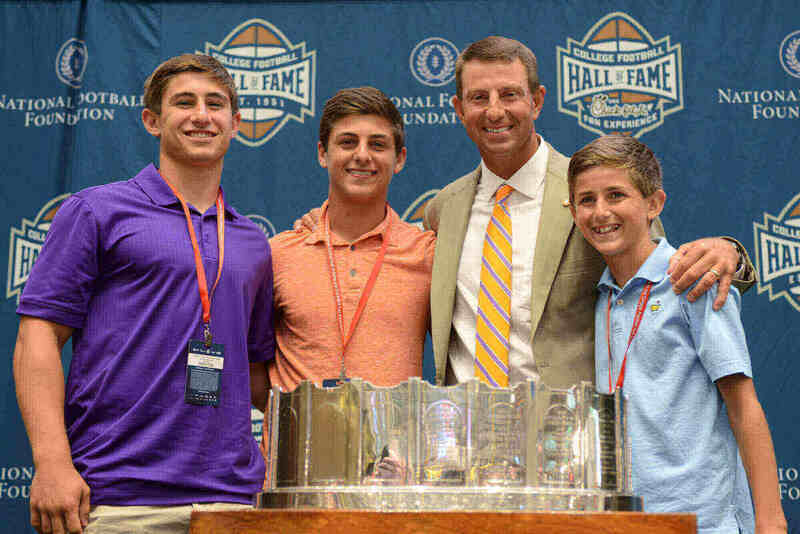 Join us on Wednesday, April 24 at 2:30 p.m. as Coach Dabo Swinney accepts the coveted MacArthur Bowl trophy at the Hall. Get ready for the "Big Game" and check out our latest exhibit celebrating past and present NFL stars! 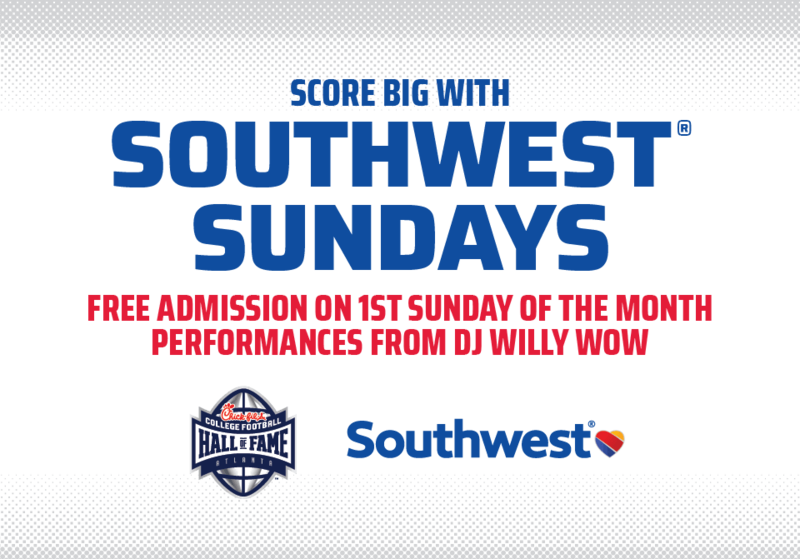 Get hyped for college football year round during Southwest® Sundays at The Chick-fil-A College Football Hall of Fame!